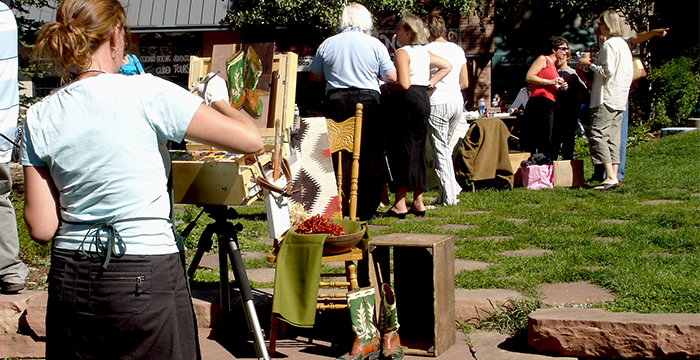 For over 15 years, the Cultural Arts Council of Estes Park has produced a national plein air event in Colorado. Patrons and artists from across the globe are invited to attend the 2016 festival. 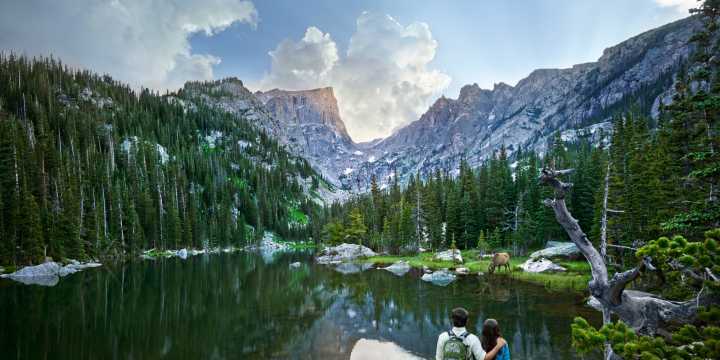 The Northern Rockies and Rocky Mountain National Park are one of the most spectacular places on earth, and a breathtaking place to visit. August 5, 2016: "Prelude Show" opening in the CAC Fine Art Gallery, patrons can enjoy a preview of works by the Plein Air Rockies participating artists while they are out painting in the field. Saturday, August 27, 2016: Once the "paint out" portion of the festival ends, the exhibition and sale of the new works is held at the Cultural Arts Council of Estes Park Fine Art Gallery in Estes Park, CO. In addition, the 2016 festival includes many other events including, a nocturne paint out, a children&apos;s paint out, miniature show, Scottish-Irish Festival Paint Out, Fall paint out event and workshop. 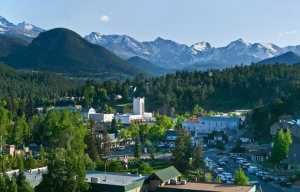 "This festival always features many of the outstanding national artists placing Estes Park as a premier arts destination", states Lynda Vogel, CAC executive director. "As with many of the fine arts events the CAC produces, our patrons anxiously await Opening Day. The Quick Draw and Auction should not be missed by those who have a passion for fine art. The glory and the majesty of Northern Colorado is forever captured on canvas, paper and board". 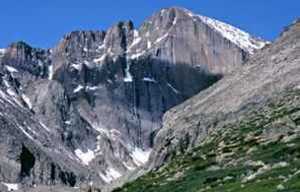 For more information, visit the Cultural Arts Council of Estes Park. Give them a ring at 970-586-9203 or E-Mail, info@estesarts.com.